Recently I made an American Indian's dreamcatcher, which also called the Ojibwe dreamcatcher. According to the Ojibwe tribe's ancient legend, there was this Spider Woman, known as Asibikaashi. She took care of the children and the people on the land. Eventually, the Ojibwe Nation spread to the corners of North America and it became difficult for Asibikaashi to reach all the children. So the mothers and grandmothers would weave magical webs for the children, using willow hoops and sinew, or cordage made from plants. The dreamcatchers would filter out all bad dreams and only allow good thoughts to enter our mind. Once the sun rises, all bad dreams just disappear. How was that sounds like? Very cool indeed. I simply love all the ancient culture's legend and stories, however more and more of them is getting lose during the time, I'd love to learn all of them and pass on to the next generation. In the end of the day ,that's what make us who we are now. Although I was thinking to buy one dreamcatcher for a long time (as my dream plays a huge part of my life), after some research and drawing, I decided to make one by myself. And since I've already done one illustration tutorial about how to make a tipi tent for pets , I thought I should make one for the dreamcatcher too. 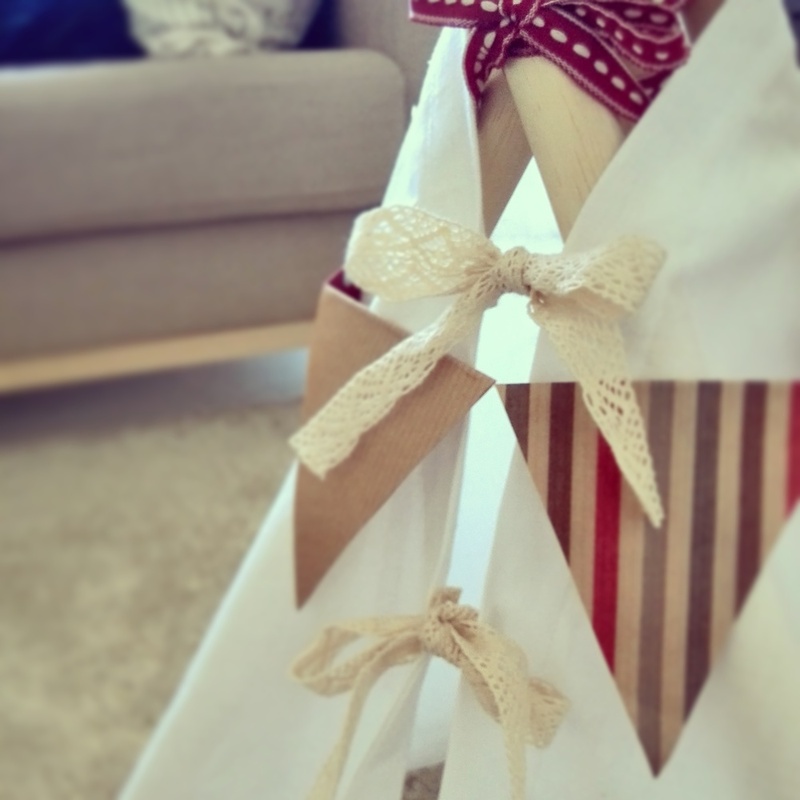 ☞ click here to read the Pets Tipi tent tutorial.